Get Addiction or Alcoholism help in Maryland’s Eastern Shore! 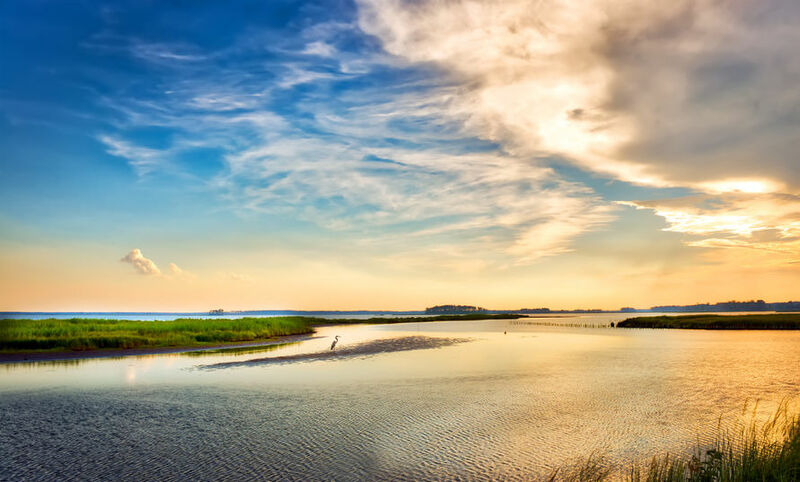 The Eastern Shore of Maryland is a beautiful region that lies east of the Chesapeake Bay. The Eastern Shore consists of nine counties and has a population of just under 450,000 people. Most inhabitants reside in Salisbury, a city in Wicomico County. The fishing and Agricultural industry are big contributors to the economy, with the crabbing and seafood industry being the county’s catch. Tourism exists in Delmarva with a boardwalk that spans over thirty blocks containing all sorts of carnival rides and games. Among all this fun, there is also an unfortunate truth in Maryland’s Eastern Shore. Many people are suffering from the recent surge in drug use. There are no cures for this disease, but luckily there are proven treatment options that have saved millions of people’s lives and continue to save lives every day. The number of lives that have been taken by this disease is too many to count. According to annual reports by Maryland’s Department of Health, overdose rates have more than tripled from 2011-2017. This statistic is more than alarming and is a real indication that the region has a real and lethal epidemic on its hands. If you are looking for a comprehensive outpatient treatment program in Hartford County then you have come to the right place. Maryland Addiction Recovery Center’s Intensive Outpatient Program (IOP) is a clinically-driven treatment model based on individualized client needs and focuses on the treatment of drug addiction and substance use disorder, chemical dependency and co-occurring disorders. The IOP treatment program is composed of multiple group sessions, at least one weekly individual session with a Master’s Level primary therapist, psychiatrist sessions and family sessions. We conveniently offer morning and evening programs to meet each client’s personal schedules. Included within the IOP treatment program are several specialized therapy and counseling avenues designed to support the primary treatment program. At Maryland Addiction Recovery Center, we understand that recovery is about utilizing your network in whatever location you may be. After the continuum of care a lot of clients may be going back home or making a move and we want to make sure to enable and support the changes while reintegrating. If you are in Maryland’s Eastern shore before or after treatment we want to make sure that you have support in a recovery community.